Back in 2004 I began to look for potential properties to build a new hotel in. 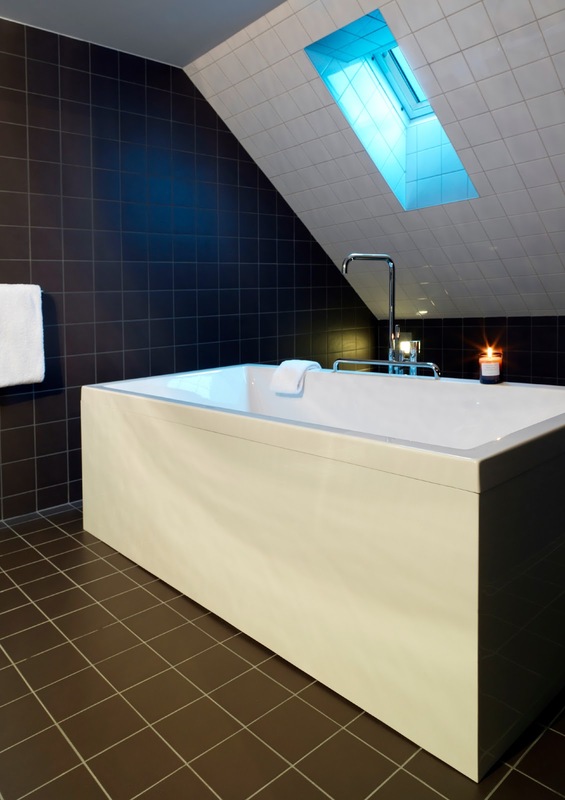 The property that we fell for is located on Skeppsholmen in central Stockholm. The property is over 300 years old. It has history since King Karl XII. It was built then as barracks for his dragoons. 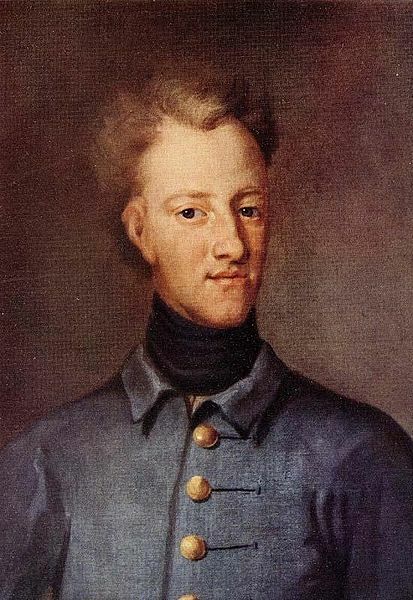 Karl took power over Sweden after a seven-month regency, at the age of fifteen. He was the commander of the Swedish forces during the Great Northern War against the Triple Alliance Denmark-Norway, Saxony-Poland and Russia, which began in 1700. His leadership and tactical skills, they contributed to the Swedish forces initial triumphs during the war, and in 1706 he had conquered almost all participants, except Russia. During the project, I lost more and more power. Although I had good helpers where I almost put a burden on the project. Time after diagnosis took one of my loyal employees over the construction. When everything was in full swing, with more than 100 people involved in the production. I had still retained a role as a senior advisor. It is an example of what I initially did forsake because of my illness. It hurt a lot, but was sadly inevitable. Either way, I am very proud of our work. We have one of the world's most unique hotels at the island of Skeppsholmen in the center of Stockholm. Although I did not get the honour to finish everything, but it was still my idea from the beginning. When the hotel opened, I collected my closest friends over 80kg on a guy weekend at my country house in Värmland. I will not further go into detail here. The memory is failing in some respects, and we guys are completely agreed on one thing. New week and new adventures. This morning started of with Redcord, to strength my cord muscles. The exercise I learned earlier from an therapist in Sweden 5 years ago. He was user and teacher for the Redcord system. I did not remember the set up, but Dagmara understood what I meant, and I found that "cord feeling" I was looking for. It was not easy, she had ho borrow equipment from other therapist to get it together. That is what I call - open minded. When the therapist together with the patient can reach a little bit further. There is absolutely no prestige involved here. AMEDS Rehabilitation program is the best rehab I ever visit. Today my wife arrived to Poland. She is here for a three days visit. I am sure she want to check my treatments. I promised her the same diet as I have. So far after the dinner she looks satisfied. I also asked her to bring some illegal items. I did just smell on it. Today it was delivered some more vitamins from Warsaw. I don´t need any food. I can live on antioxidants and vitamins.